Change the culture of health and wellness in the community you serve. Coordinators are recent college graduates who go on to careers in medicine, public health policy or wellness practices. 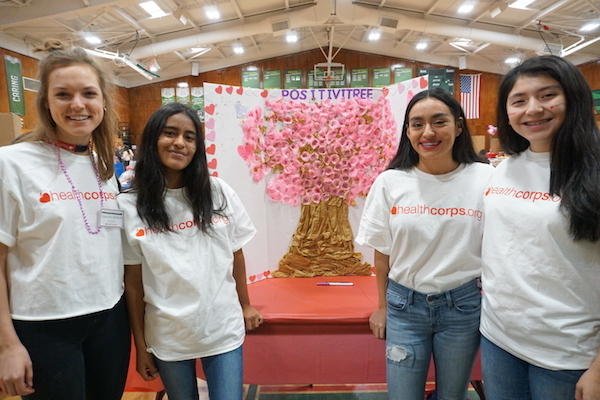 Coordinators and their students participate in ongoing research to continually improve the HealthCorps curriculum and provide insight into how to improve young lives. HealthCorps Coordinators impact the lives of thousands of students each day. Read from their own words about the work that makes American teens live happier, healthier lives.